So this isn’t to say that you should start wearing a leotard and a cape to negotiate. Not sure that would really work in your favour…but what you do on your own time is your business. There may be times when having a cloak of invisibility would come in handy…or situations where shooting lasers out of our eyes may feel like the best way of dealing with a difficulty character. But those aren’t the type of superpowers we’re talking about today. It’s definitely not someone young, or creative. If you don’t think you fit the mold of what a negotiator is…well, you may be entirely right. But that doesn’t mean that you can’t be a great negotiator. What we need to do is uncover your negotiation superpower. 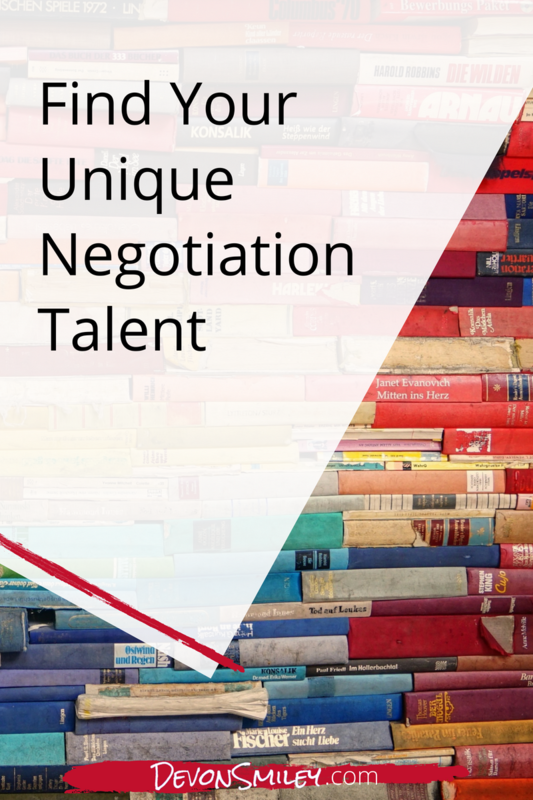 The skill set or talent that sets you up for success as a negotiator. 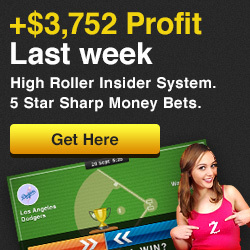 The gift you can leverage to get your best results. My negotiation super power is being able to take large amounts of super spaghetti data and see where all the juicy, valuable, important bits are – the strategy leaps out at me. Relationships! Your negotiation superpower could be that you are aces at building relationships. You make people feel at ease, they open up to you, they trust you very quickly. Communication! Maybe it’s communication skills. That you’re able to select just the right word, or use the perfect turn of phrase to express an idea. Creativity! Seeing 101 ways to solve a problem when everyone else just sees the same boring not at all optimal way they’ve been doing things for ages. Numbers! You can work magic with a spreadsheet and uncover hidden value, or costs or even the story about a company that the numbers are whispering to you. Resilience! That you get knocked down but get back up, time and time again when others would have just rolled up into a little ball like a potato bug. 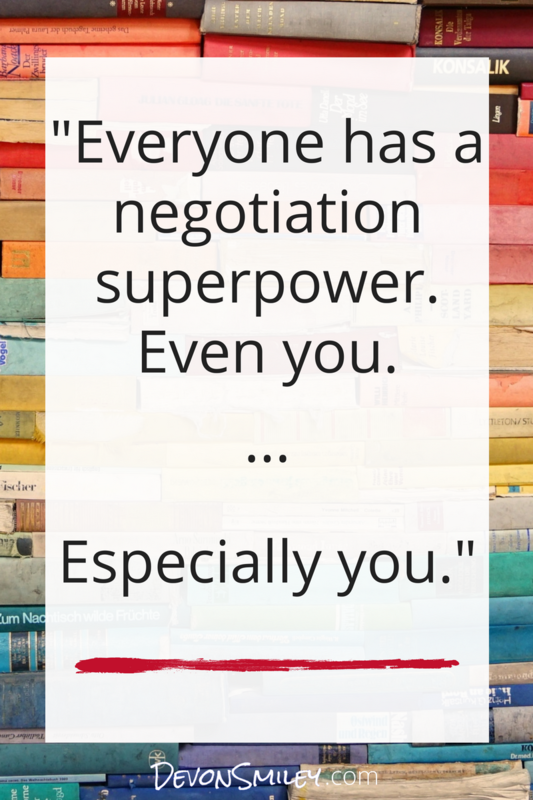 I’ve helped over 1,300 people build their negotiation skills…and I have yet to meet someone who doesn’t have a negotiation superpower. Not sure what your superpower is? Consider these questions. 1) What comes easily to you? 2) What do you love doing? 3) What are people always asking you for help with? Still stumped? Check in with three people who know you best – friends, family, colleagues – and ask them what they consider a natural talent of yours. Sometimes the people closest to us know us better than we know ourselves. Your homework this week…you guessed it…start looking at your skills and talents in a new light to discover what your superpower may be. Then, pop that baby in the comments below so that we can celebrate those skills together. Got it? Good. See you next time.